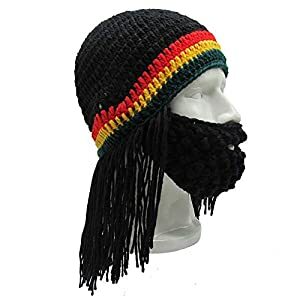 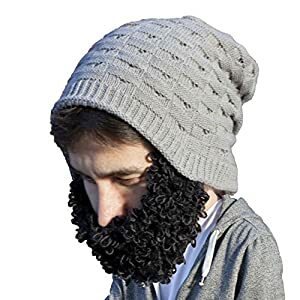 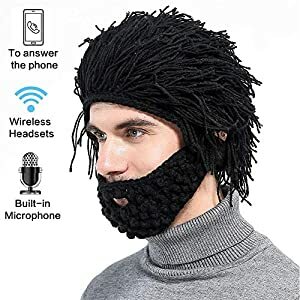 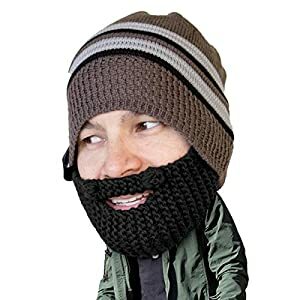 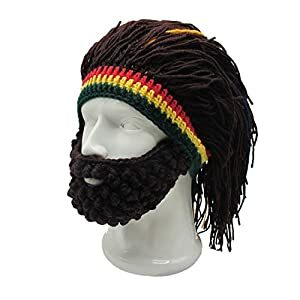 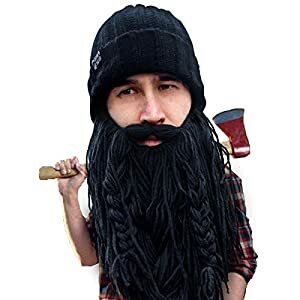 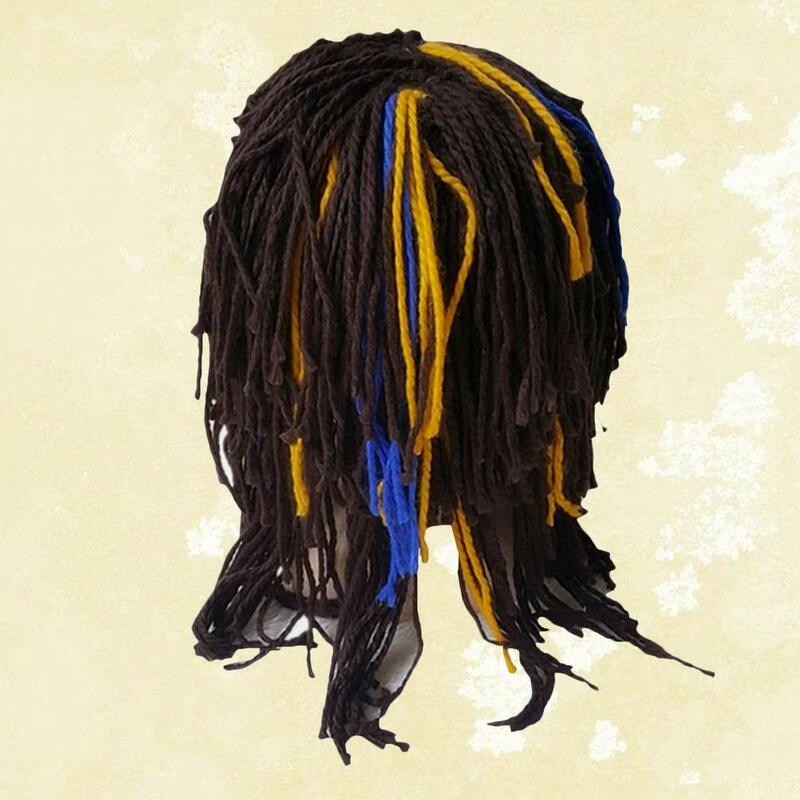 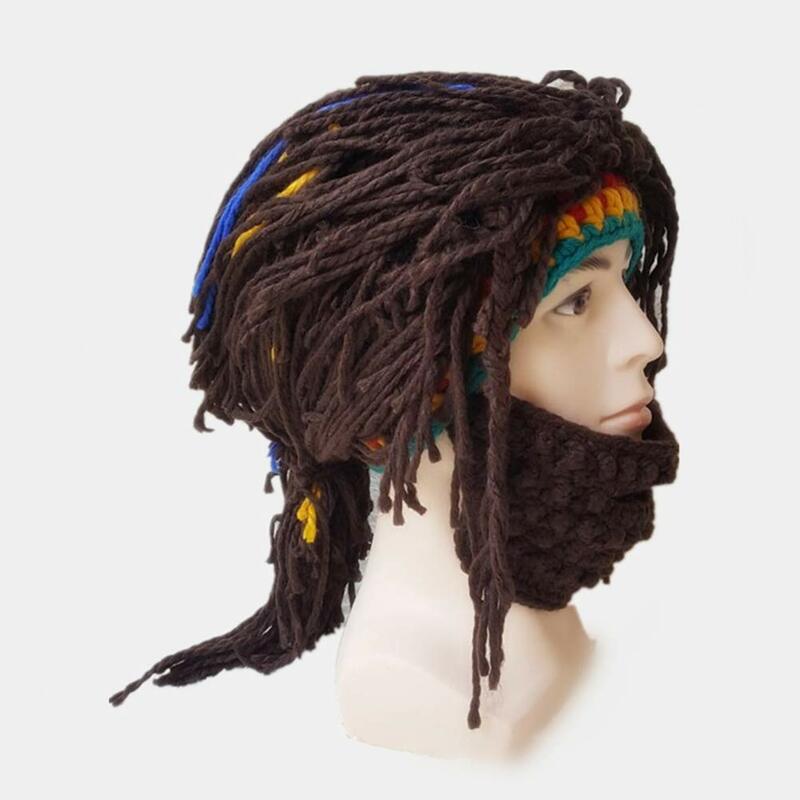 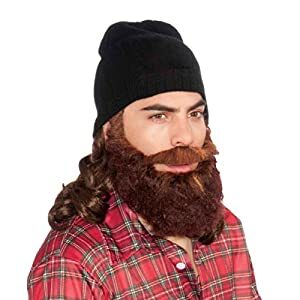 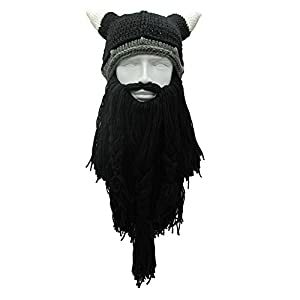 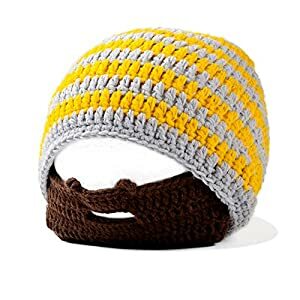 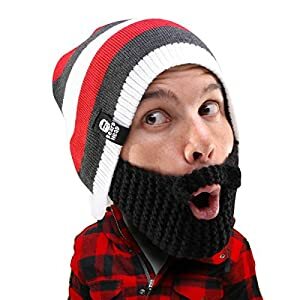 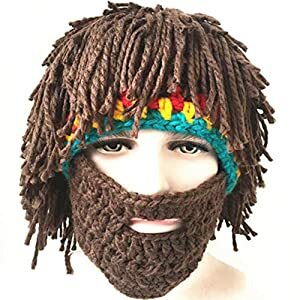 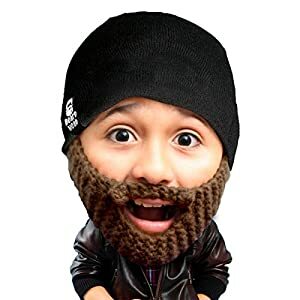 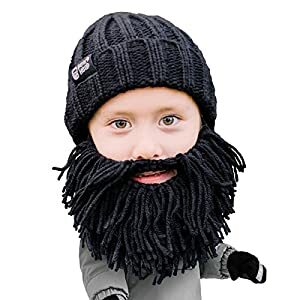 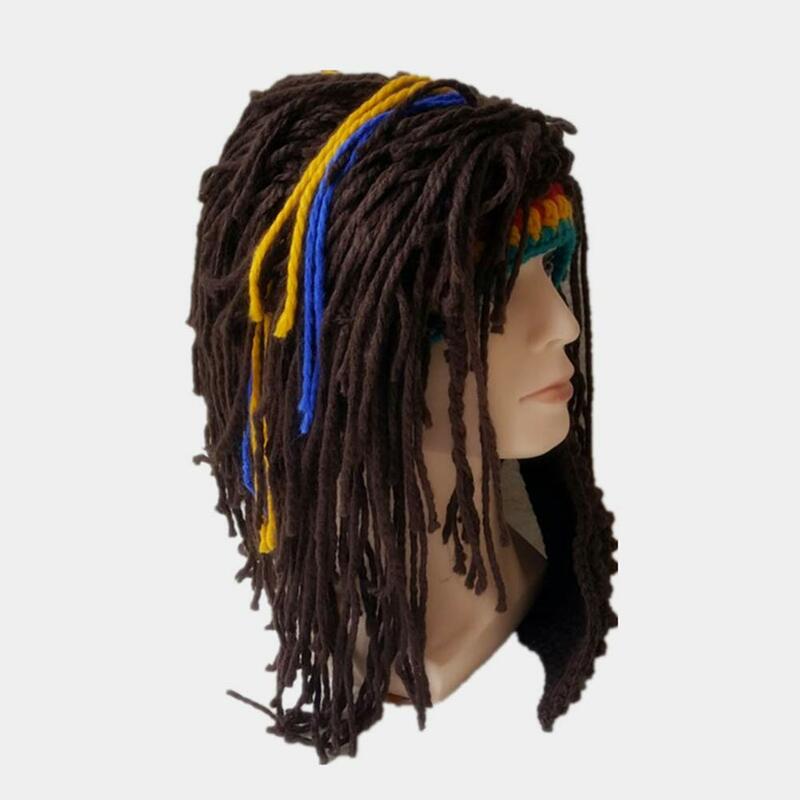 Features unique novelty design of wig beard to create an overall look of fun charm. 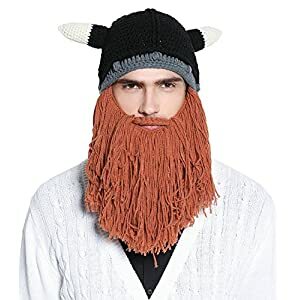 Have you ever saw a hat cool than this? 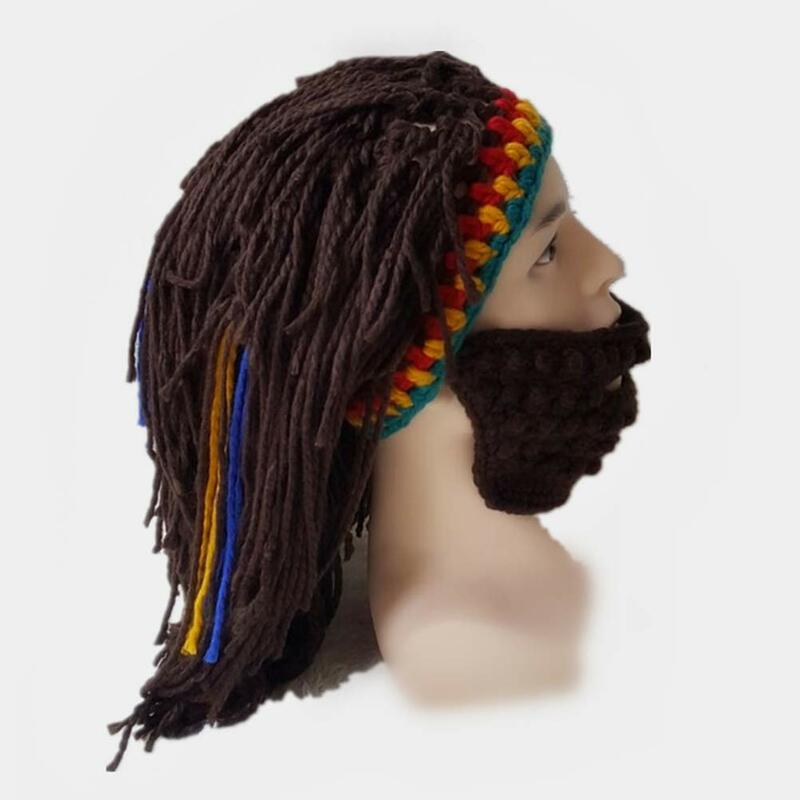 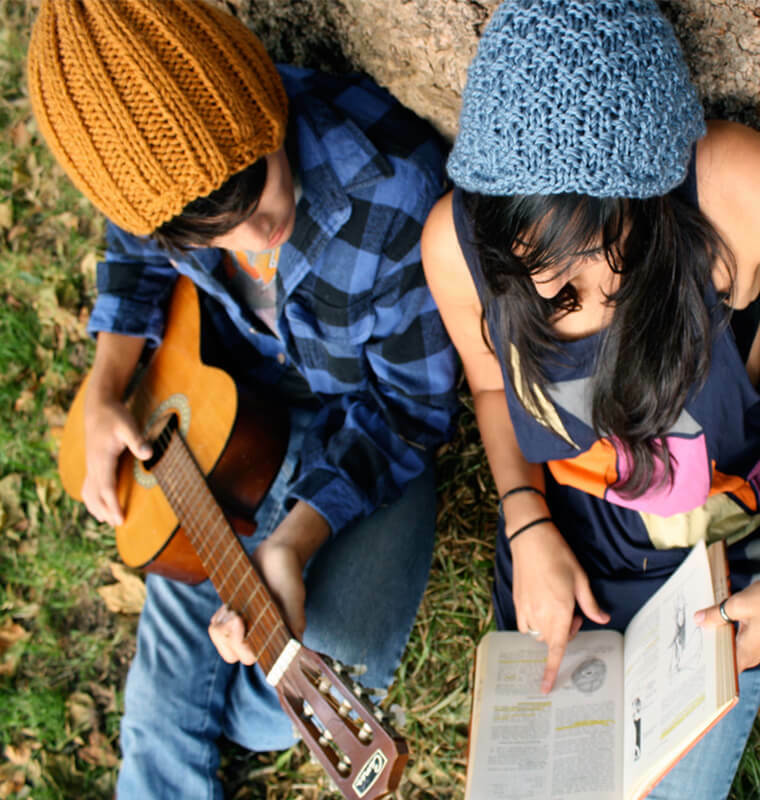 Wish to have a special look within the streetï¼Ÿ On the lookout for a fun gift on your friend? 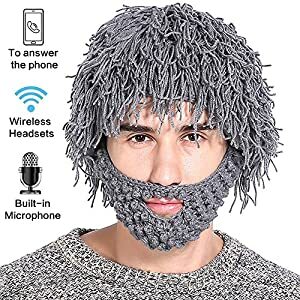 This warm wool hat with wig beard is a great choice for you. 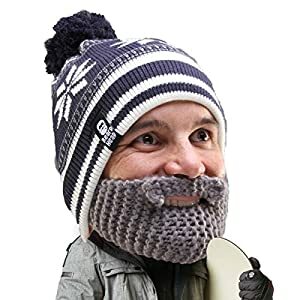 Unique novelty for the ski slopes or the road so they can indubitably draw attention! 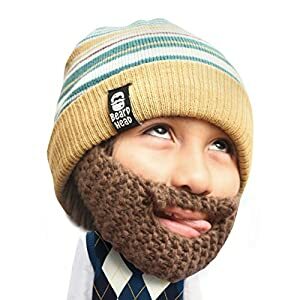 Will fit comfortably from youth to adult. 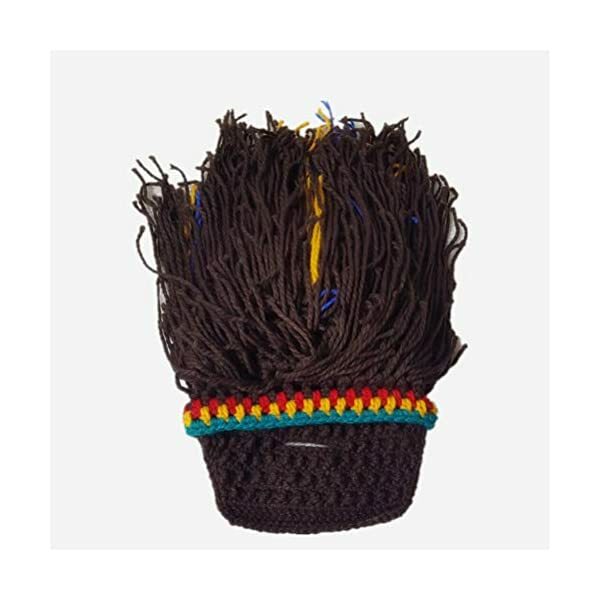 – Size: 23 x 22 x 2cm. 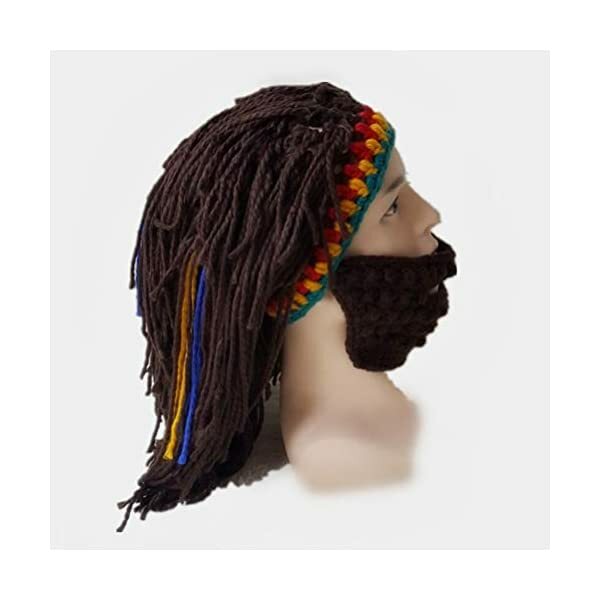 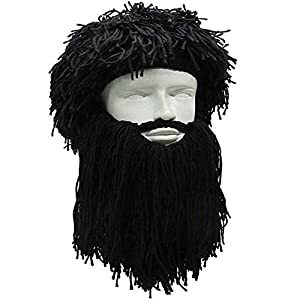 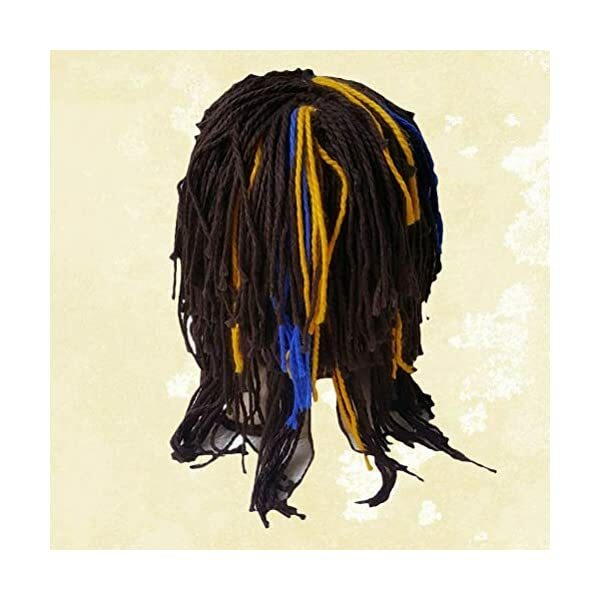 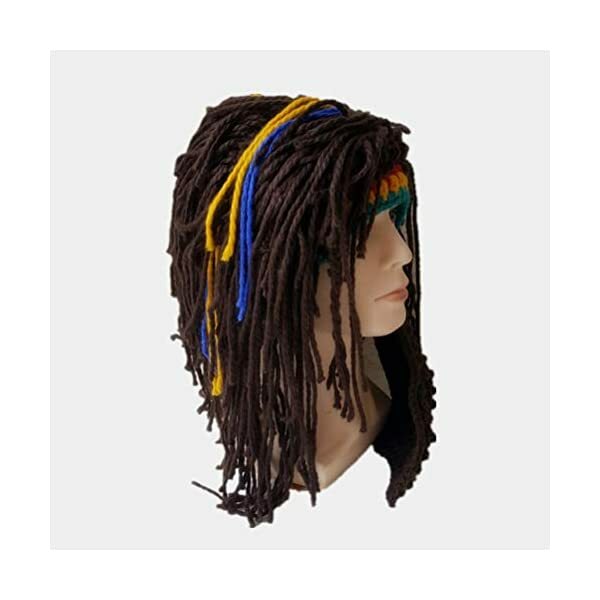 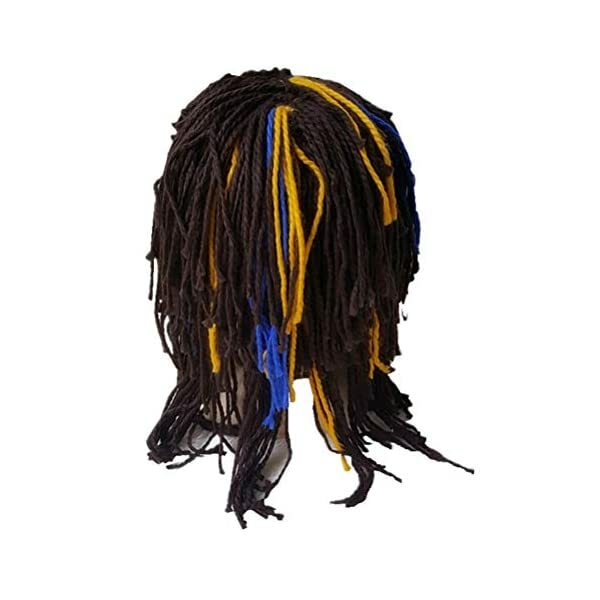 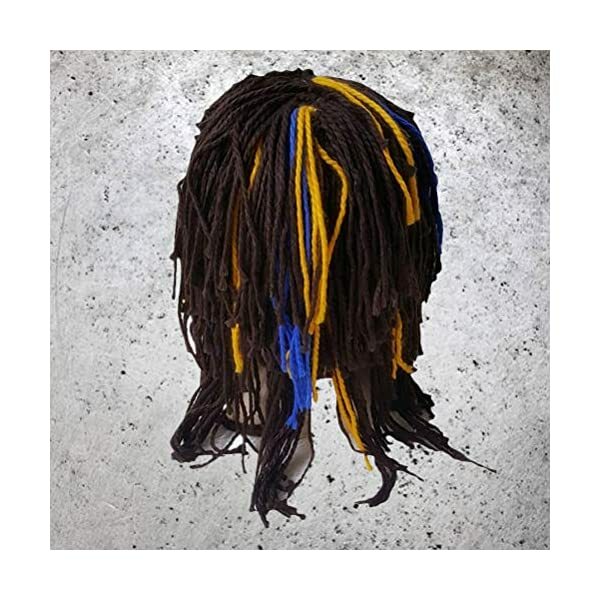 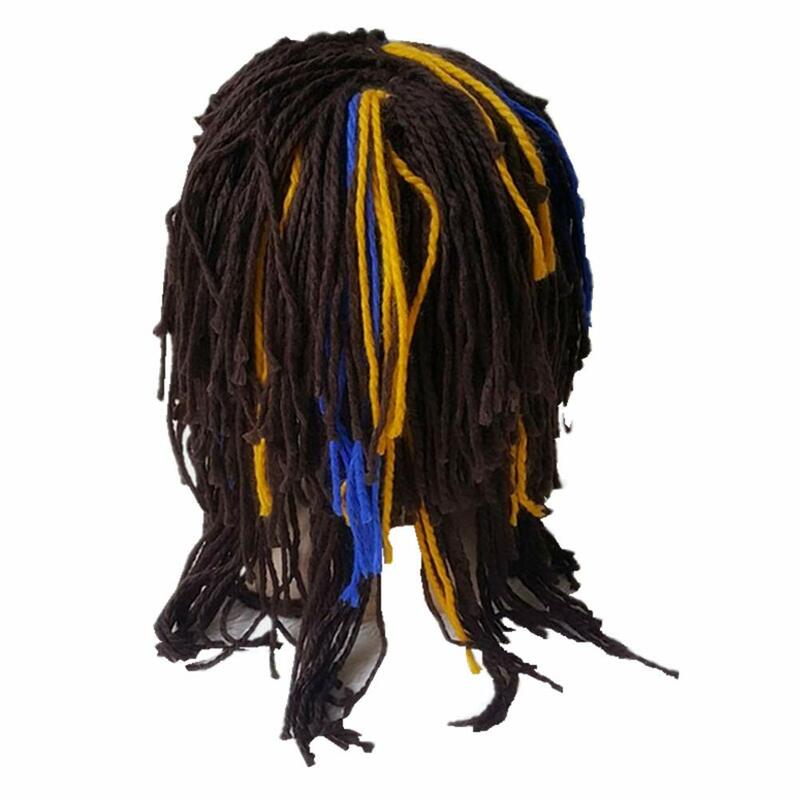 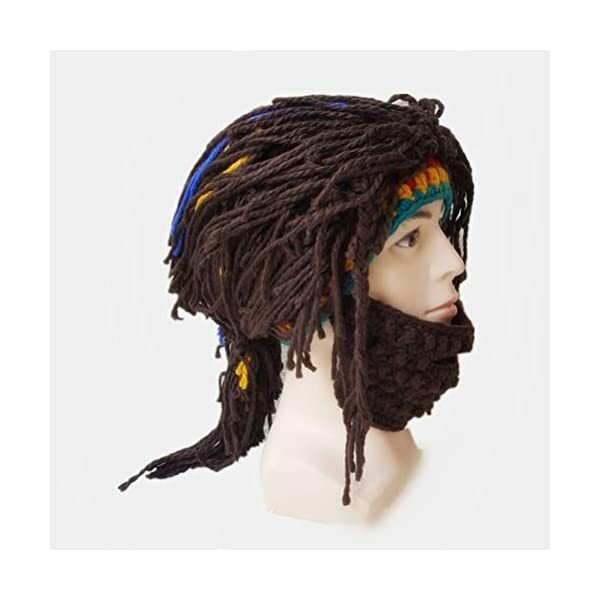 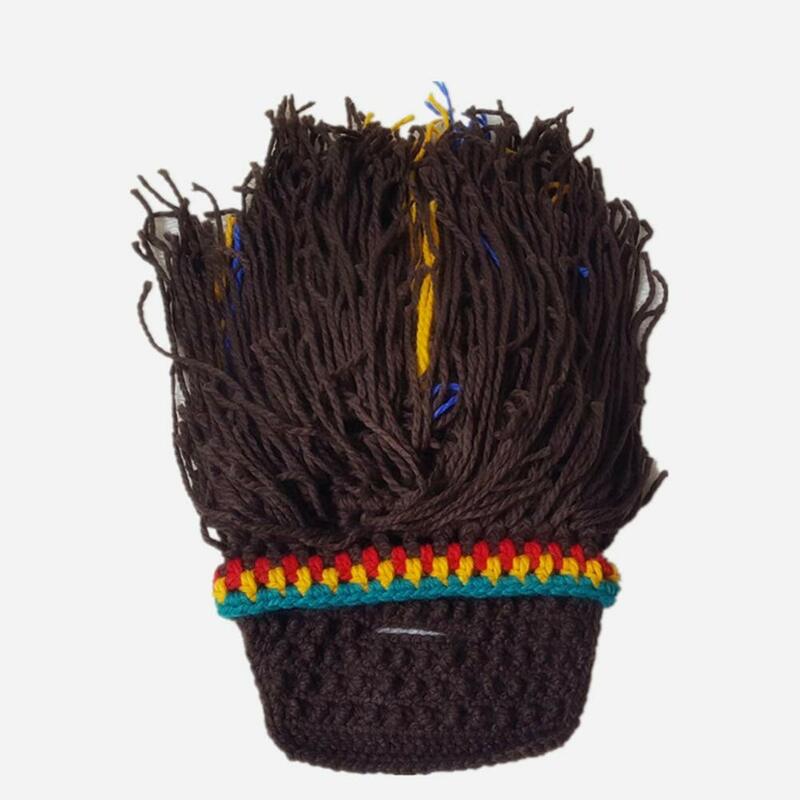 – Features unique novelty design of wig beard to create an overall look of fun charm. 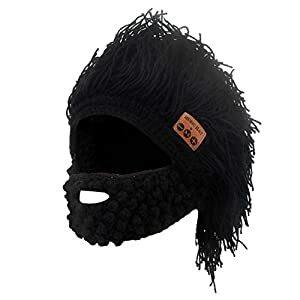 – Best possible solution to complete your winter style. 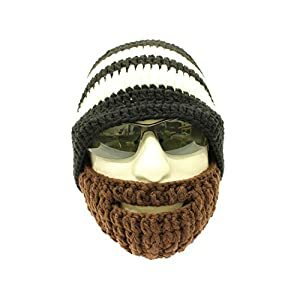 Best possible solution to complete your winter style.